Week four has arrived with some good news … we get an extra week. Yes, that’s right. 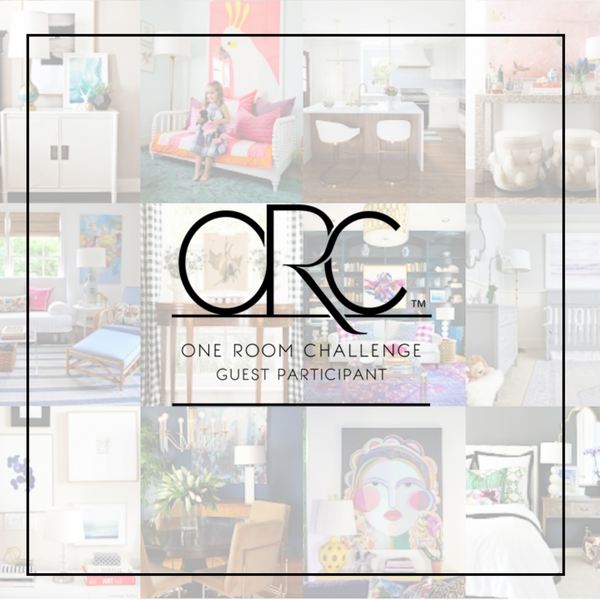 For the first time ever, the One Room Challenge has been extended a week due to natural weather disasters and shipping delays. I think we were all surprised and thankful for the extension. With week four, the decision was made to paint, not wallpaper the powder room. Truth be told, I was not sure delivery and project completion could be achieved. 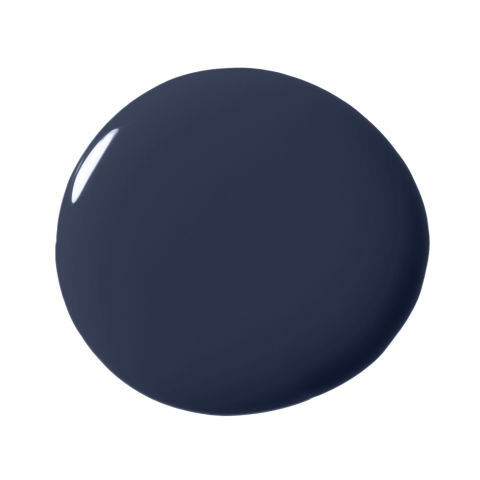 Walls: Farrow and Ball Drawing Room Blue, No. 253 is the winner. The color is rich and traditional. 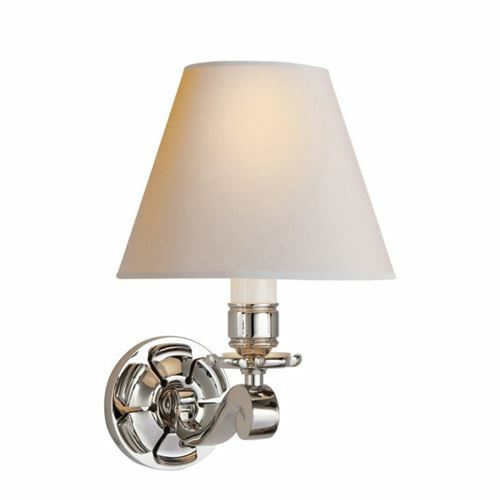 Moving forward into week 5, I will be sourcing paint for the powder room ceiling, art, towel hangers, hand towels, candles, flowers, accessories. Until next week. For now, please take a moment to relax and visit Linda at Calling it Home and media sponsor House Beautiful and take a peek into the other projects in the One Room Challenge. This entry was posted in Decorating and tagged blue and white, Chinoiserie, lighting, One Room Challenge Participant, paint, powder room, project. Bookmark the permalink.